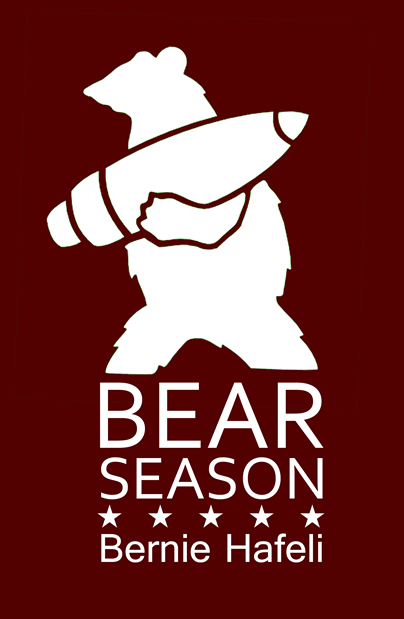 Bernie Hafeli’s Bear Season is nominated for the PEN/Robert W. Bingham Prize. This annual award “honors exceptionally talented fiction writers whose debut work—a first novel or collection of short stories—represents distinguished literary achievement and suggests great promise.” Congrats on the nomination, Bernie! We’re pleased to announce the 2014 Innovative Short Fiction Contest. Innovative writing takes risks that pay off. Show us something new with your subject, style, setting, or characters. Be bold. Be creative. Get weird with it. The winning writer receives $500, publication in The Conium Review, five free copies of the issue, and a copy of the judge’s book. We’ll be open for contest submissions between December 15th and March 15th. Until then, check out the contest guidelines and get your manuscripts ready. You can also join our virtual mailing list if you want to get occasional e-mails about upcoming calls for submissions, contests, and other news. Our judge is Manuel Gonzales. He is the author of The Miniature Wife and Other Stories (Riverhead Books, 2013). He is also the current executive director of the Austin Bat Cave, a nonprofit writing center for children.